When AppGratis was yanked from the App Store last week, it didn’t take a genius to work out why. The app violates an App Store guideline that was introduced last October banning iOS apps from promoting other iOS apps from different developers. It also used push notifications to deliver marketing messages by recommending apps with a once-daily notification, which is also not allowed. What is confusing is why AppGratis was pulled — just days after its iPad app was approved — when there are plenty of similar services that remain in the App Store. But according to sources familiar with Apple’s plans, its ban was the first of many the Cupertino company is about to dish out. 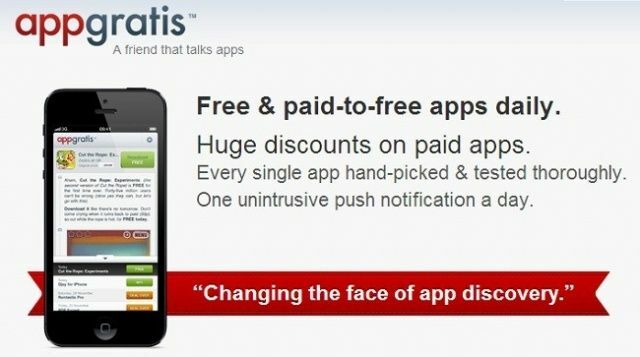 AllThingsD reports the removal of AppGratis was “a first step in a broader enforcement action generally targeted at app-discovery apps that run afoul of clauses 2.25 and 5.6.” Those clauses are the ones I mentioned above, which state apps cannot recommend other apps, and that they cannot deliver marketing messages in push notifications. So there’s no ulterior motive behind Apple’s decision to pull AppGratis — it is simply clamping down on apps that violate certain clauses, and AppGratis was unlucky enough to be the first one. While AppGratis’s CEO is adamant his company isn’t dead, then, it looks like its iOS app certainly is.